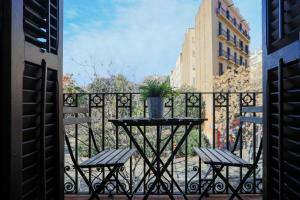 Offering original Art-Nouveau features, Bbarcelona Sangrada Familia Garden Apartment offers free WiFi and a charming balcony. 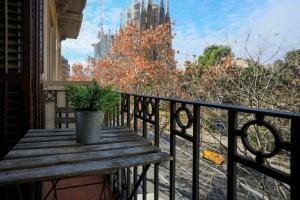 Set in Barcelona, Sagrada Familia Cathedral is 120 metres away. 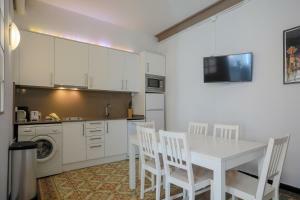 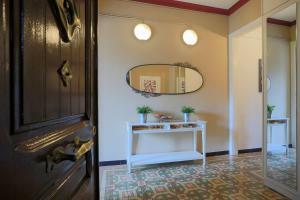 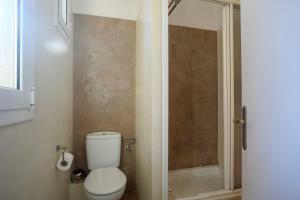 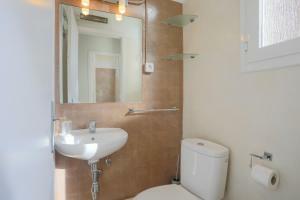 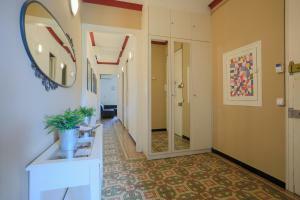 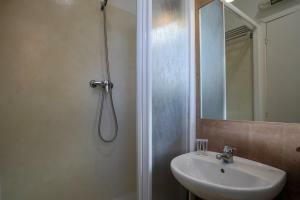 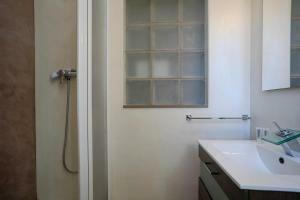 This bright apartment, with decorated ceilings and mosaic floors, has 3 bedrooms and a bathroom with a shower. 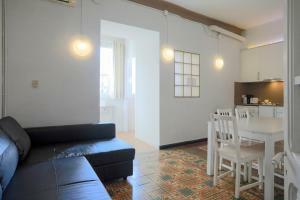 It offers a seating area with a black leather couch and a dining table. 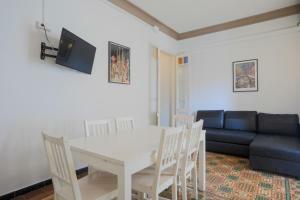 A TV and air conditioning are also included. 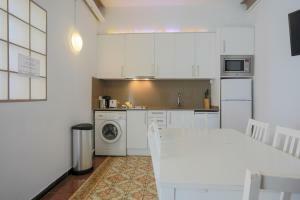 The kitchen is equipped with a dishwasher and a microwave. 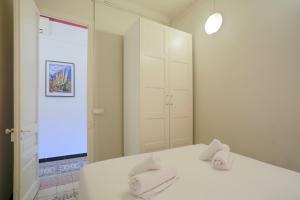 The apartment offers soundproof windows. 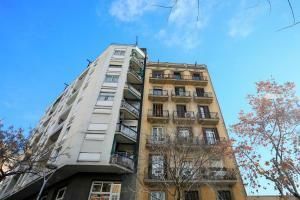 A variety of restaurants, shops and bars are within 1-minute walk from the apartment. 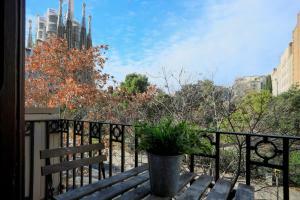 Sagrada Familia Metro Station is 150 metres away. 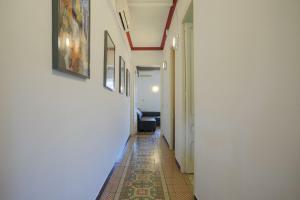 Offering original Art-Nouveau features, including decorated ceilings and mosaic floors, this restored apartment has 3 bedrooms and a kitchen with a dishwasher. 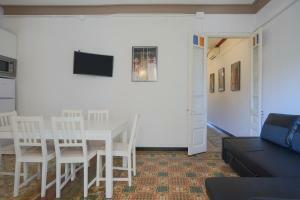 There are soundproof windows and free WiFi. 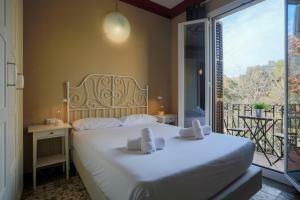 Rate: € 74.00 ... € 127.00; select dates below to get current rates.